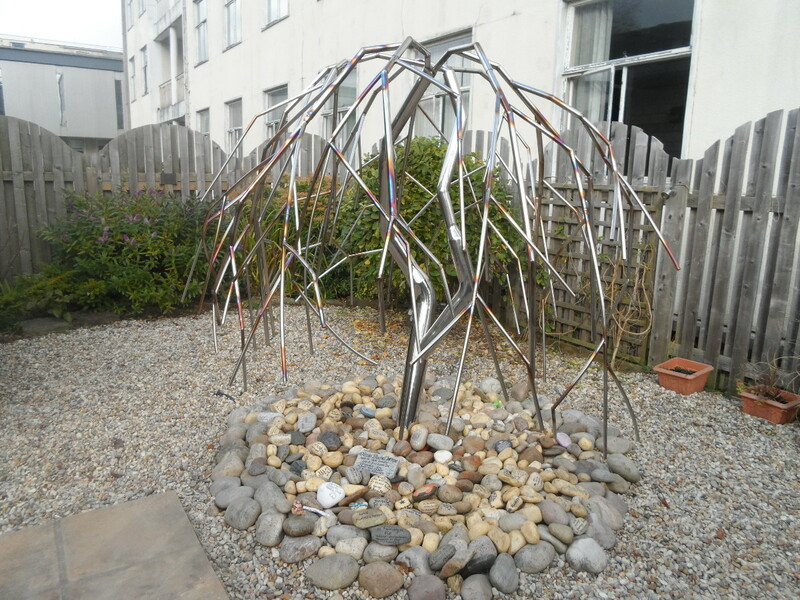 Saturday the 29th of October was a big day for Ella’s Memory and myself, it was the installation of the Memory Tree to the Daisy Suite Memorial Garden at The Royal Cornwall Hospital. It was an emotional day, Martyn, myself and the hospital staff who look after the Daisy suite were quite touched at seeing it go in to the garden. The 1st of December, what would have been Ella’s 7th birthday, will see the official ceremony and launch of the memory leaf project. 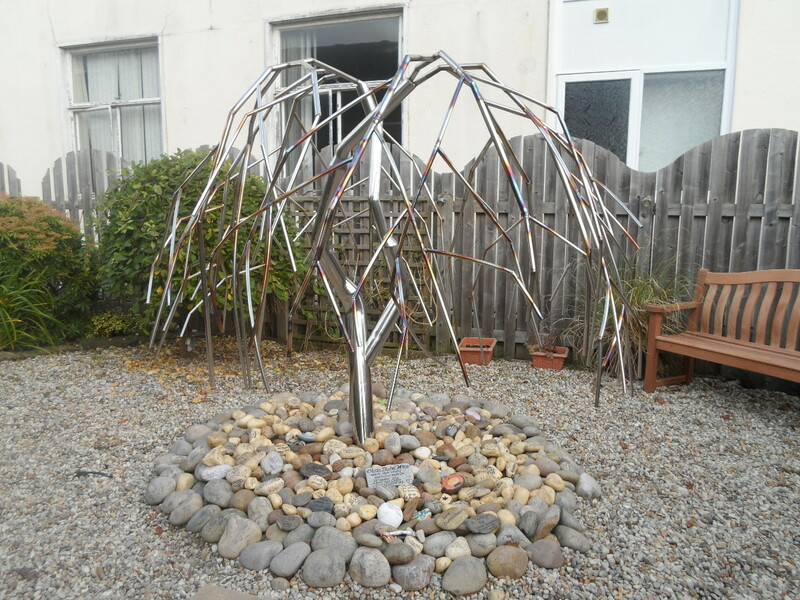 Parents that have suffered the sad loss of a stillborn child can have a metal leaf engraved with a message that will then be put on the tree. It is a great honour working for such an amazing charity, Martyn and Emmillie Selley have done and continue to do a fantastic job not only offering support but renovating and maintaining the Daisy Suite.